Sound the Octo-Alert, kids! 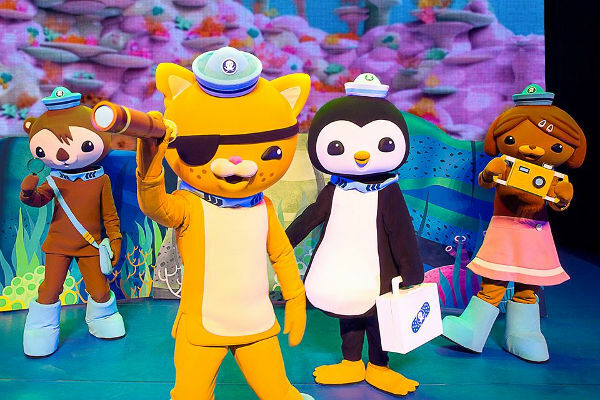 The Octonauts Live! Operation Reef Shield show is here! My six-year-old has been an Octonauts devotee for much of his short life. He recently went to Book Week at school dressed as a Colossal Squid, and he’s been espousing the wonders of the Mariana Trench since he was four. 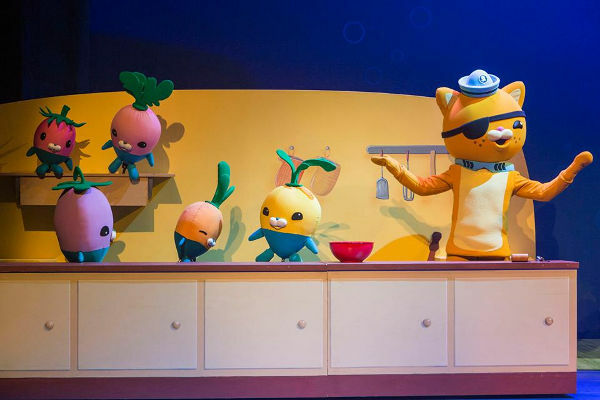 Hence, I knew his expectations for the Octonauts Live! show would be fairly lofty. So, did this theatre production meet with his approval? Octonauts has to be one of my favourite shows on ABC KIDS, because it works on the assumption that children are really clever little creatures. There’s no need to dumb things down, because they will lap up anything they see and hear. Octonauts teaches children about some of the most complex ecosystems in the world, in a matter-of-fact way – and the kids can’t get enough. The motto, Explore! Rescue! Protect! holds such an important environmental message, it’s a show I’m happy for my kids to watch. 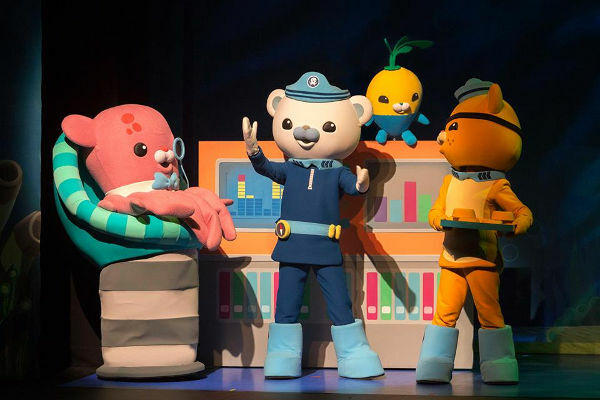 My six and four-year-old boys were super excited to see the new stage production Octonauts Live! Operation Reef Shield. And from the opening sequence, they were hooked. 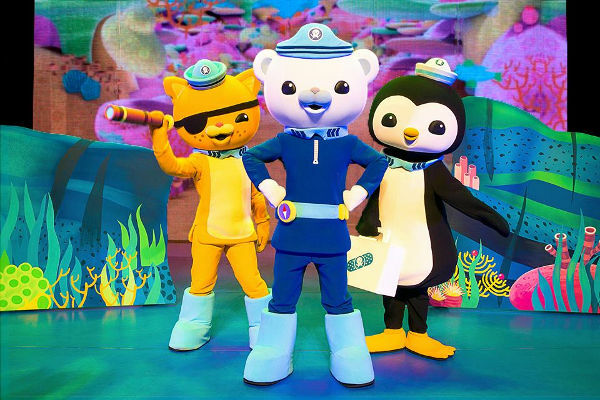 The larger-than-life characters left my boys wide-eyed, as did the constant interaction between the Octonauts and the audience. The story is beautifully adapted for young Australian audiences, taking place in the Great Barrier Reef. The Octonauts are on a mission to keep the reef healthy, but of course, they hit a few snags on the way. The intermission comes at the perfect, edge-of-your-seat moment, and the kids are keen for a quick break, before eagerly awaiting the final act. There were so many creatures that my older son recognised from previous Octonauts episodes, and he loved learning about the Crown of Thorns Starfish that were invading the reef. From the lively musical numbers, to the bubble blowing and beautifully detailed sea creatures, there was something to keep the kids entertained for the entire hour of the performance. Tickets are available from Lifelike Touring.